Creator: The Australian Flag design was the result of a national competition in 1901. Five people submitted similar designs and were all declared equal designers. 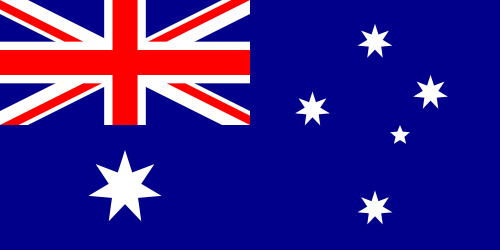 Purpose: The flag competition was commissioned shortly after the federation of the Commonwealth of Australia in 1901 and is a public identity symbol of this country.